In 2016, Martina Klingvall decided to quit her job to found her own company - Telness, Sweden's first digital mobile operator for businesses. In less than two years, the company's raised 14 MSEK in VC and keeps expanding rapidly. Hear the story of a simple idea that turned into a fast-growing business. Martina Klingvall grew up in Halmstad and lives in Stockholm today. After graduating from KTH Industrial Engineering, she started working for one of the big mobile operators within the B2B segment. Although gaining work and industry experience, she got fed up with not finding a mobile operator caring for entrepreneurs. So in late 2016, she founded Telness, and spent most of 2017 creating the plan for the company, building the platform and service, and putting together the team. They've since raised 14MSEK in venture capital and keeps expanding rapidly. This event is open for anyone to join. Just drop by Startup Labs and grab a seat. 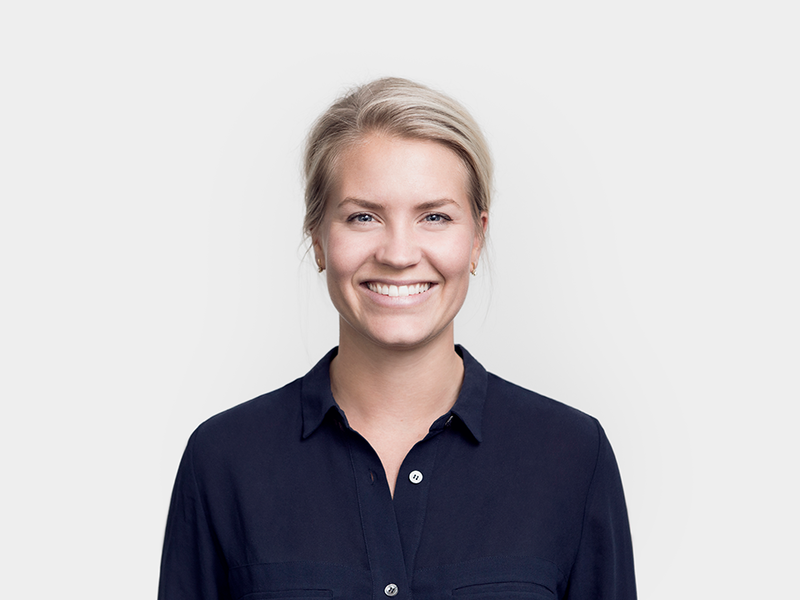 Any questions, send an email to elinor@minc.se.